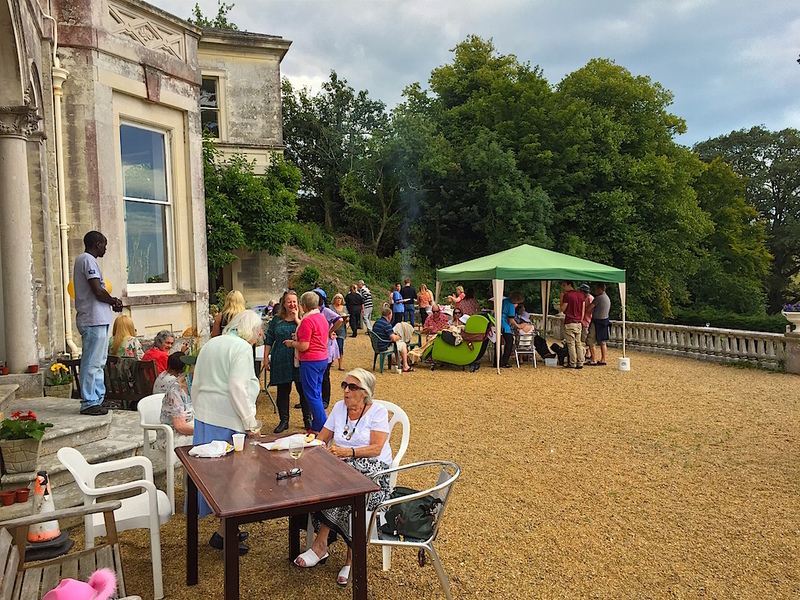 Pinhay House | Summer BBQ! 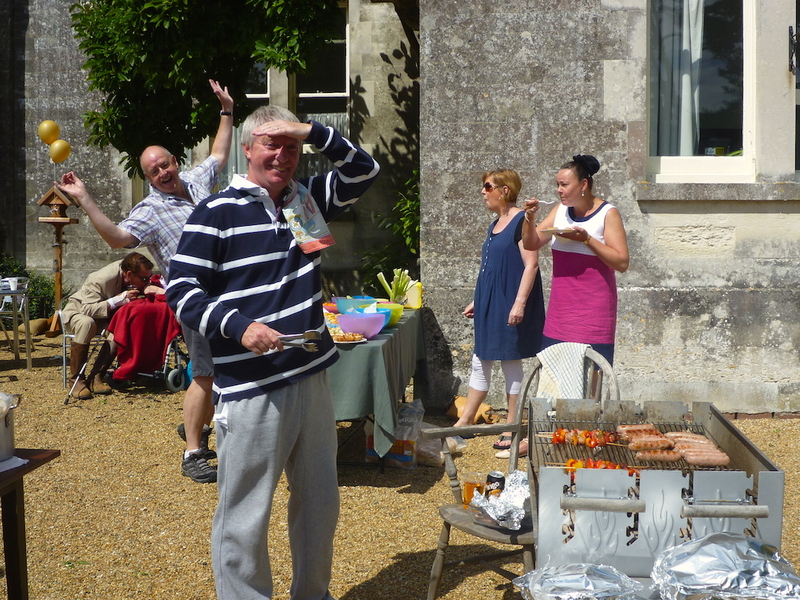 New Manager! 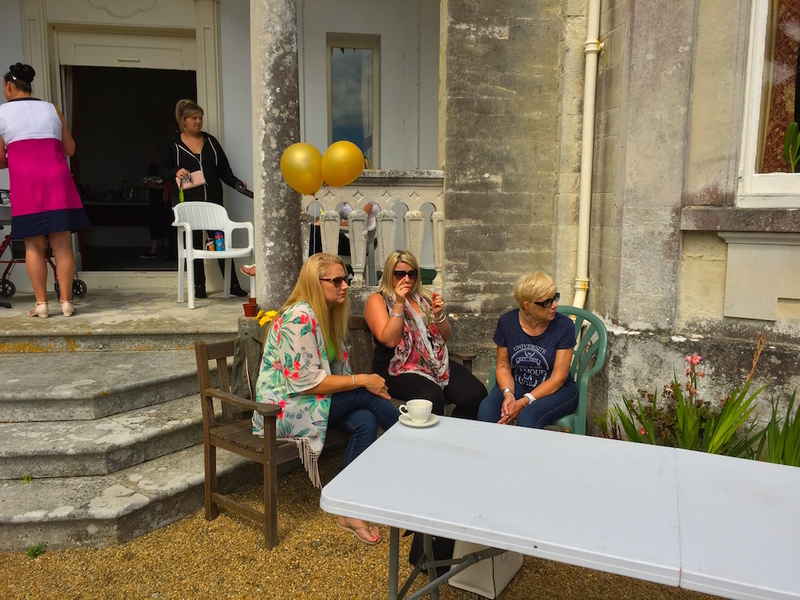 The Great Pinhay Bake Off….! 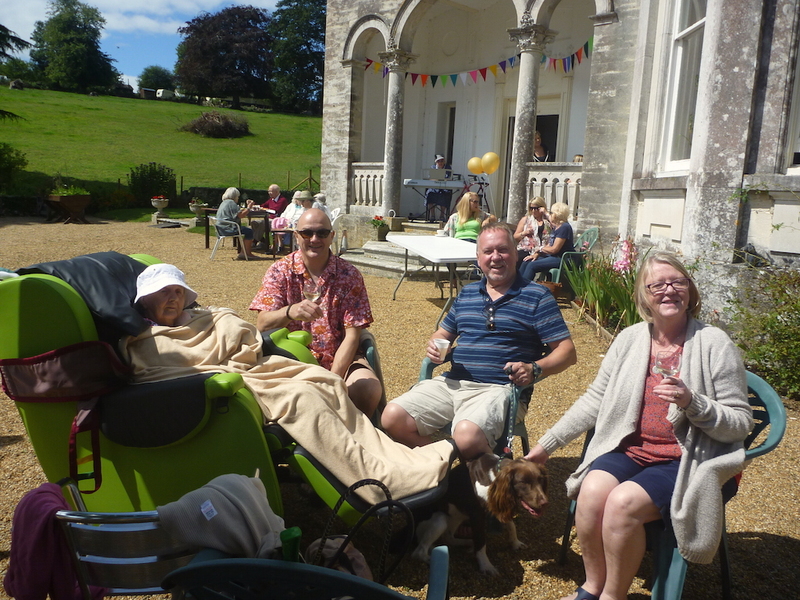 On Saturday 15th August we had a BBQ at Pinhay. 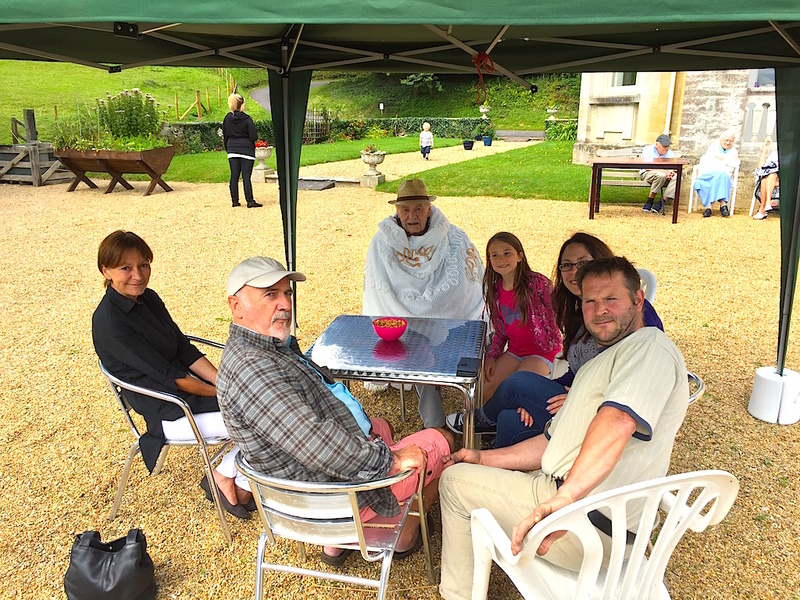 Friends, relatives, and staff joined us to enjoy a delicious meaty feast, all perfectly cooked by Phil Brady on his hot coals! 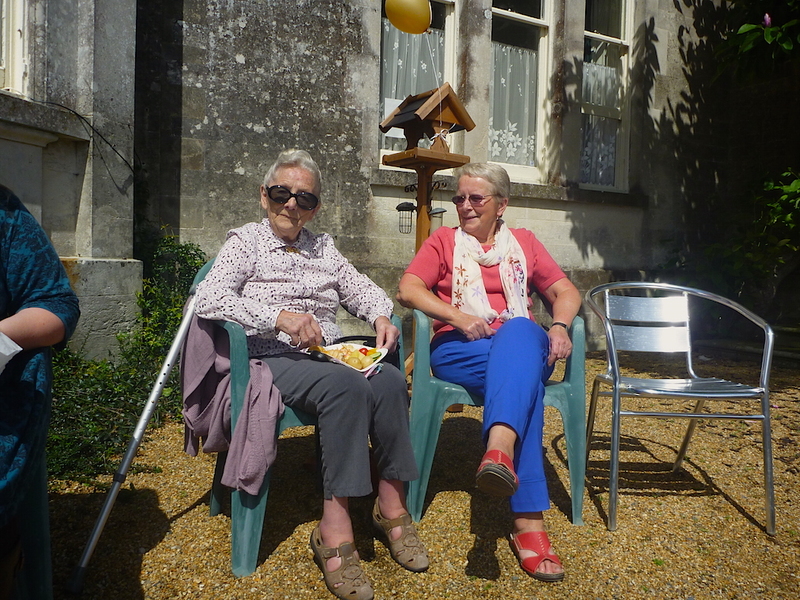 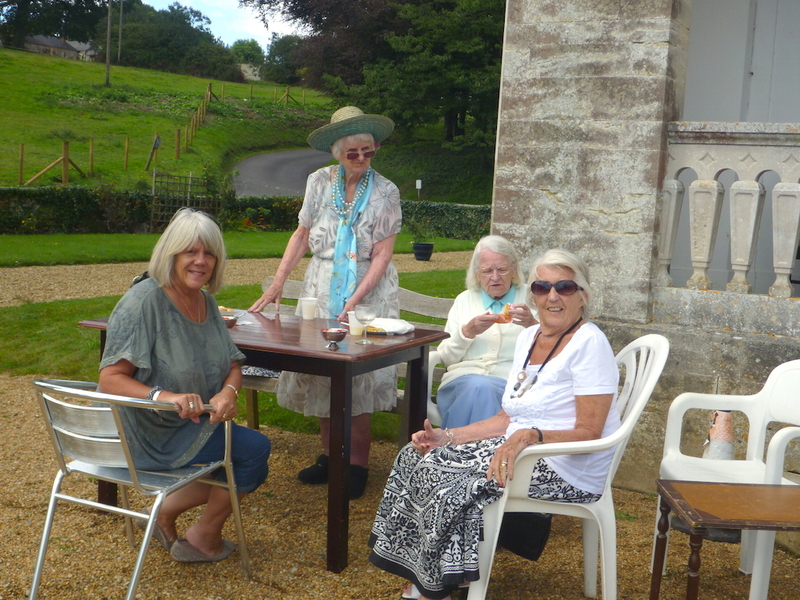 The visitors and resident’s spent the day in the warm sunshine enjoying the beautiful grounds of Pinhay. 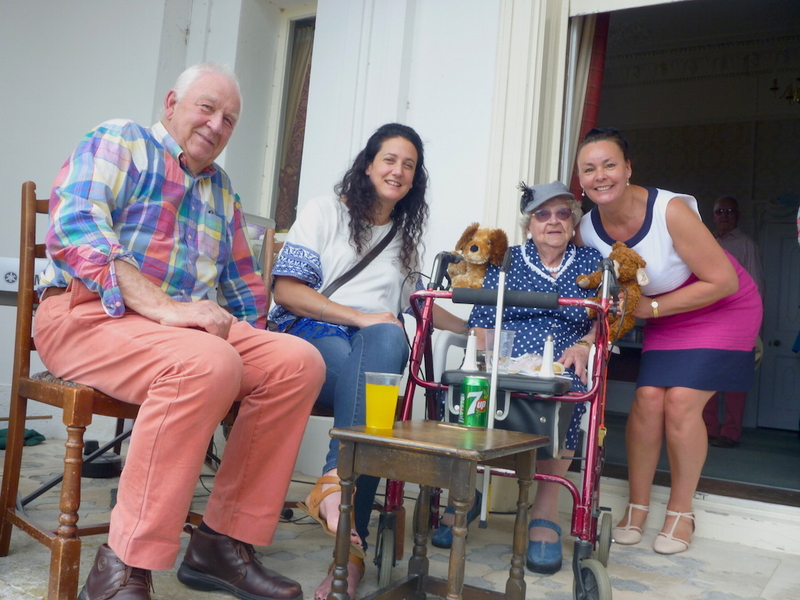 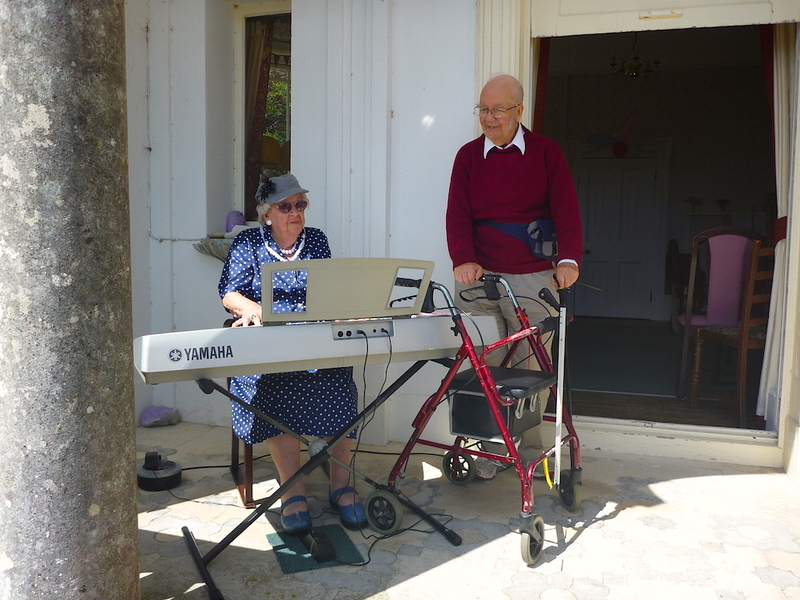 We were entertained by resident Margaret Gurney who played the piano and regular visitor to Pinhay, Charles, who led the singing. 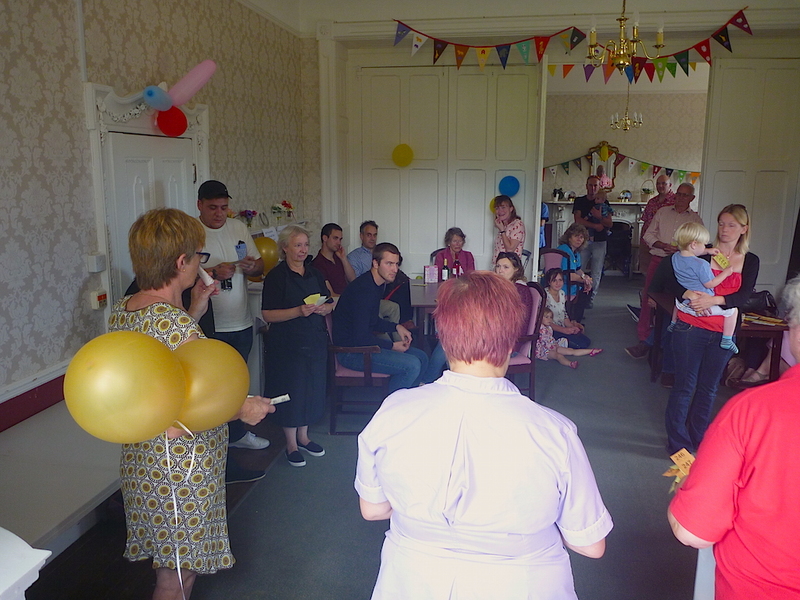 It was organised and run by the Activity Staff as part of the extensive activity programme being run at the home this summer. 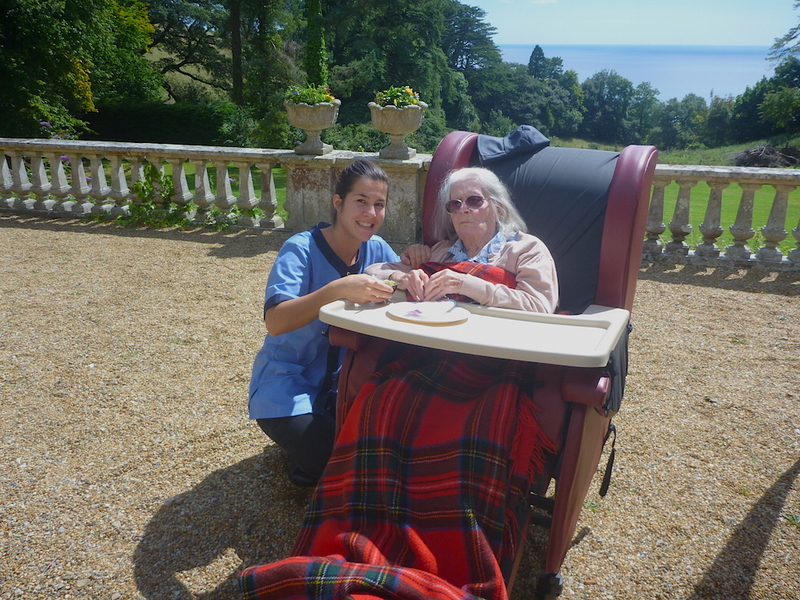 Donations and raffles raised £250 for the resident’s activity fund. 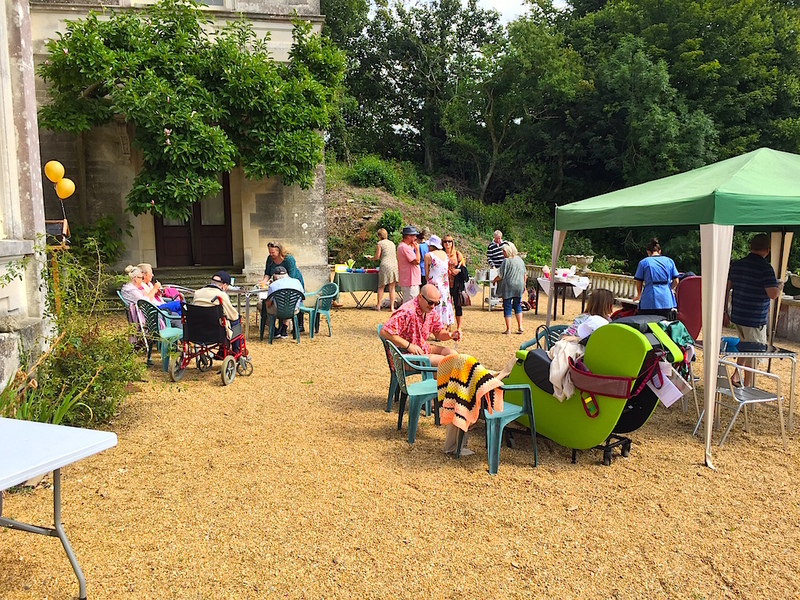 Thank you to all those who came along, and to those who worked so hard at organising and running the day.